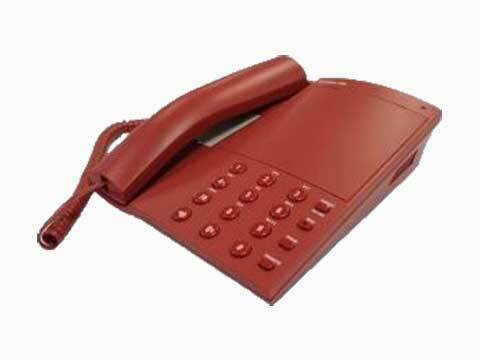 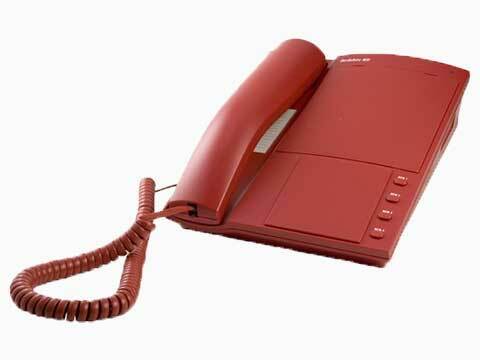 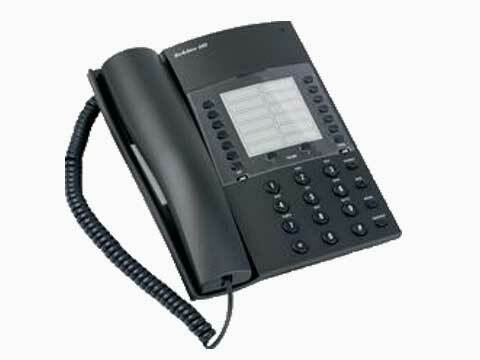 ATL has an excellent pedigree for high quality Business Phones, All Weather Phones & Hotel Phones. 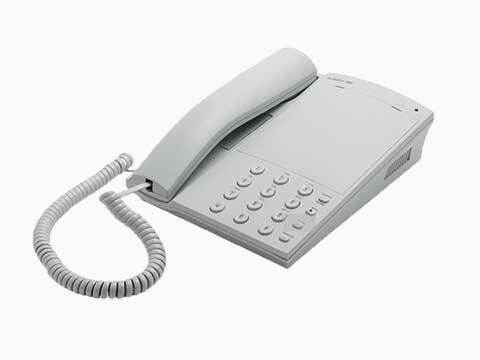 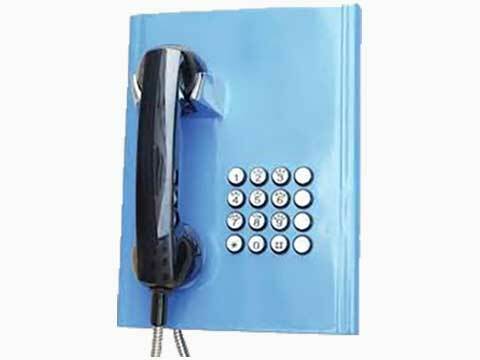 In particular, The Berkshire has been a staple and reliable corded phone, well known in public and private sectors for many years. 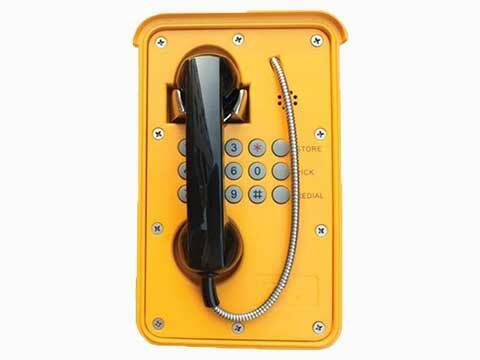 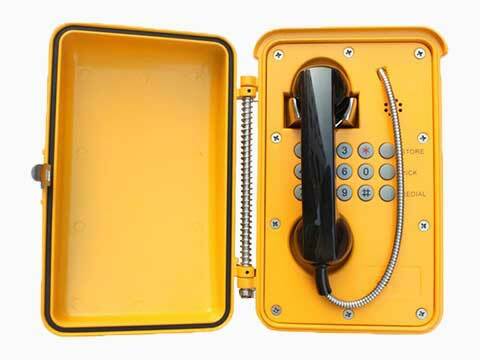 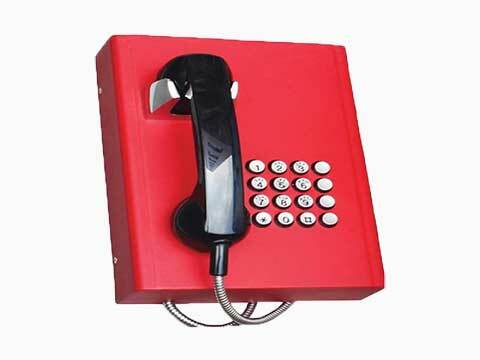 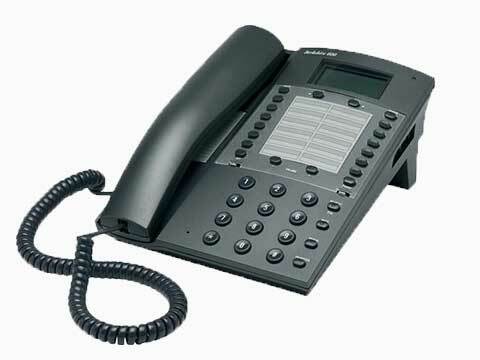 ATL 9000 Series telephones are designed for hazardous environments, for industrial use and in exposed areas where waterproofing and protection are required. 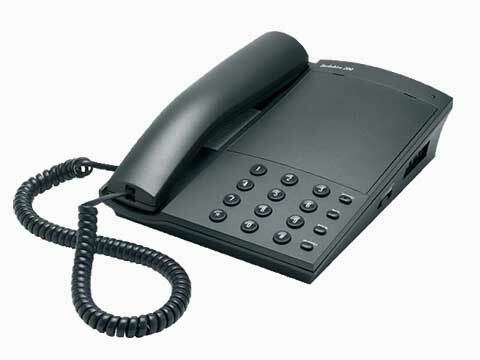 The ATL 900) Series meet the latest European /UK Standards for EMC telephony, waterproofing and lightening protection whilst offering a high level of performance and reliability. 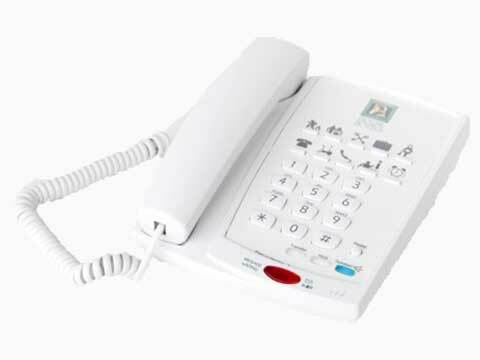 For more information about ATL call NB Data on 161 767 2540, web chat with us, or download an ATL product pdf here. 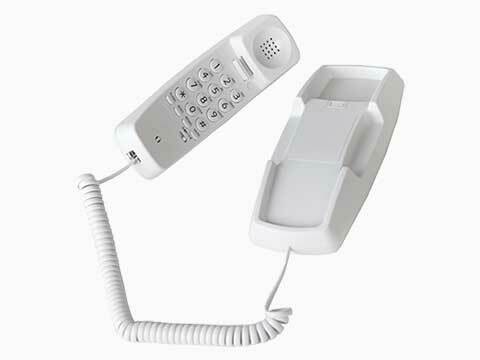 Ideal for Taxi firms, hospitals etc.